Book Bite Reviews: Clear Your Shelf Giveaway Hop!! 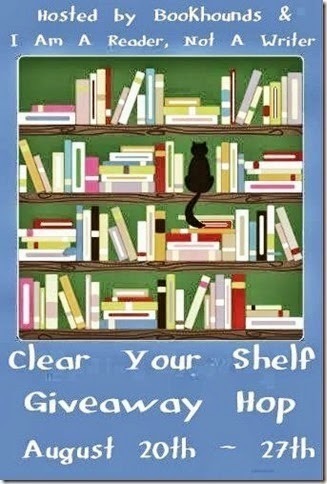 Clear Your Shelf Giveaway Hop!! Like I told you all early this summer I want to clean my bookshelves and get rid of some books. 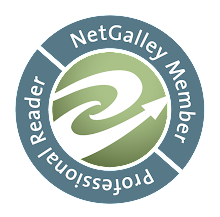 So, when I saw Bookhounds & I Am A Reader's Clear Your Shelf Giveaway Hop I had to sign up! I am giving away a mystery box of (mostly) YA books to one, lucky, US winner. I wish it could be international, but I just don't have the money for that. I am doing an international giveaway right now, though, and you can find it on the sidebar. If you win only I will have access to your mailing address, and will only use it for shipping purposes. If you are under 18 years old please make sure it is ok with your parent to give out your home address.